is this for a quick flip with maximum profit? is this for a rental property you plan to own? is this a construction project for a friend? The planned use of the project will most definitely affect the decisions you make in terms of the repairs and renovations you want to tackle, and at what price point the finishes will be for things like paint, flooring, appliances, etc. 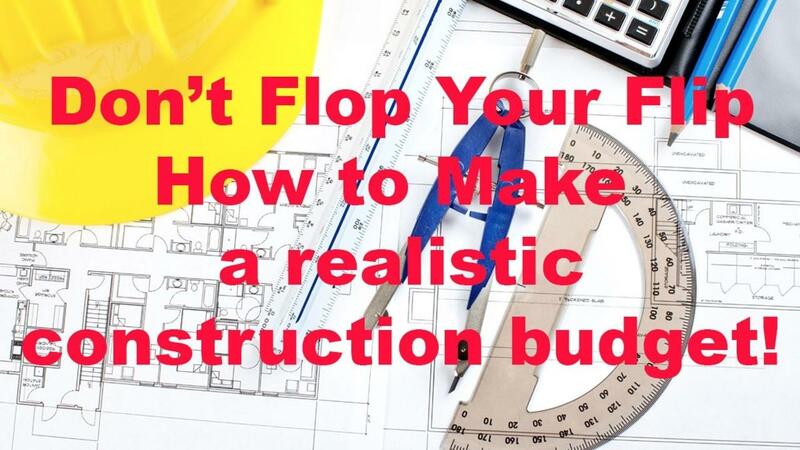 The best way to determine a construction budget is to make a complete list of all the anticipated repairs and renovations, and include estimated costs. If you haven't already, it is best to develop a rapport with the contractors you use to help get quick estimates on any jobs you yourself cannot accurately put a price on. In some markets, the supply of homes to flip may be too limited for your investment goals. 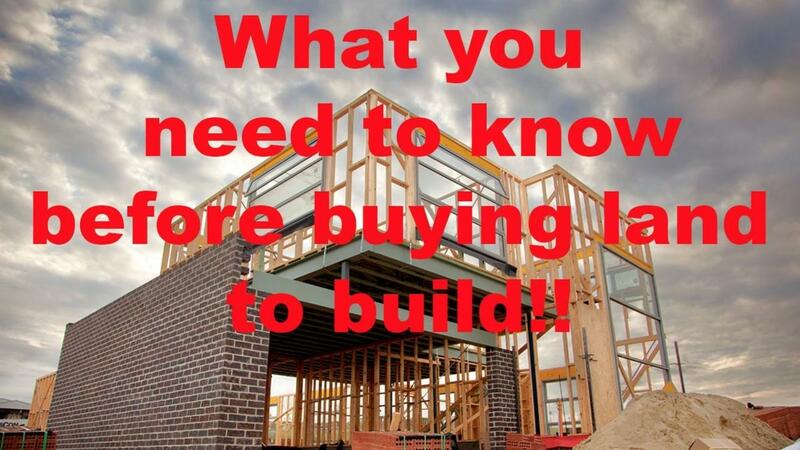 Some investors turn to buying land and building homes to sell at a profit. will you need to build a road? Emergency turn arounds? will you have to build infrastructure for water, sewage, electricity? 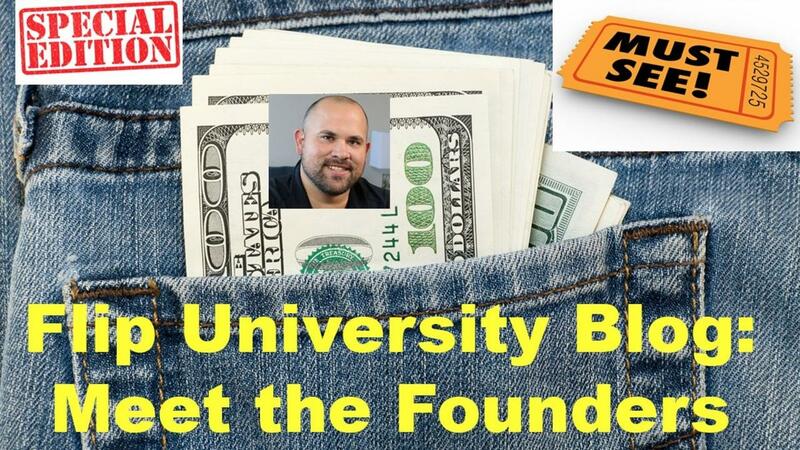 Flip University co-founder Michael Owen talks about these and more in this week's video. We welcome your comments, questions, and suggestions! When you are buying an investment property, there are things you need to disclose to the owner, particularly if you are a realtor as well as an investor. Michael Owen discusses the ethics behind disclosure when buying real estate for flipping. 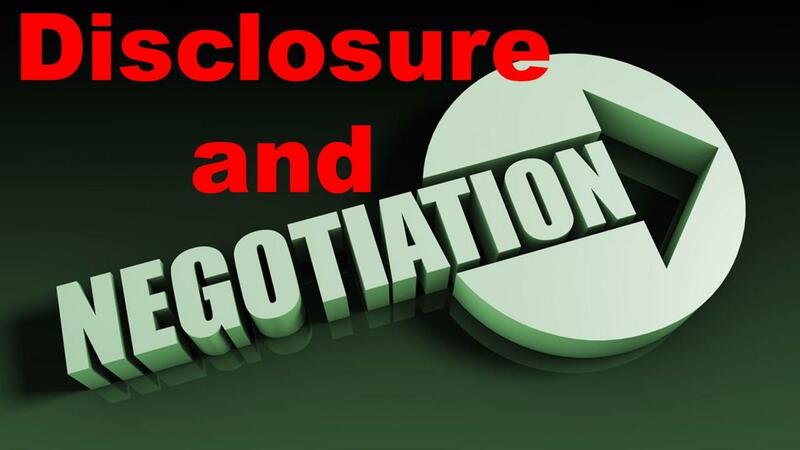 He also gives advice on how to make your disclosures while negotiating the purchase of the investment property. We welcome your suggestions for future blog topics. 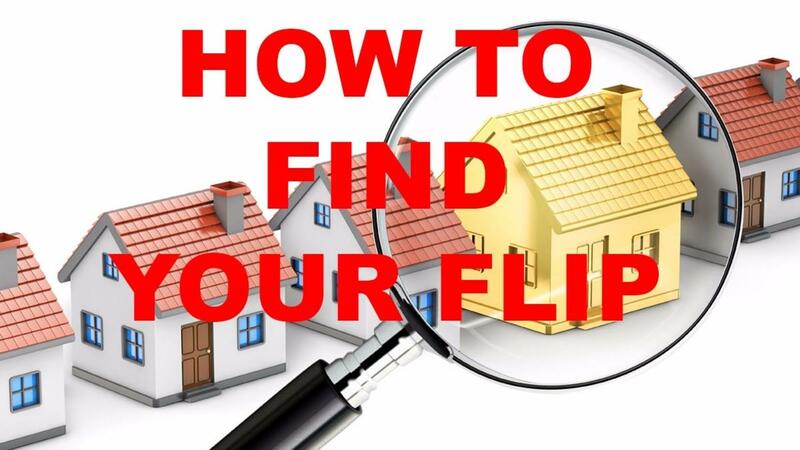 One of the most common questions I get asked is, "How do you find houses to flip?" 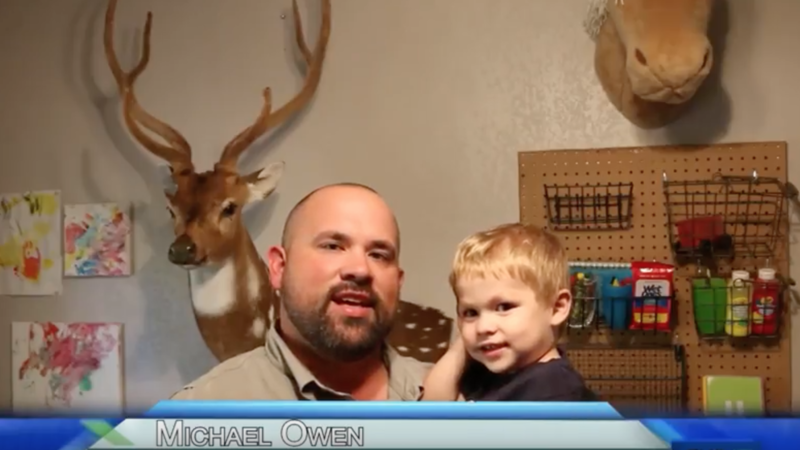 In this week's video, host Michael Owen explains his best technique to locate homes to flip. For a relatively small investment, you can purchase data lists of people behind on their mortgages. These lists can be custom-ordered to criteria that you are looking for. You can specify the price range, location, and other factors. Michael uses DataListLeader.com. Ziggy at DataListLeader can get you the information you need at a reasonable price. From there, you need to send out mailers to the people on that list. It is important to use envelops or postcards that stand out from other mail. We often use yellow paper, and handwritten addresses on the envelopes. It is a good idea to contact the same people 3 times, a few weeks apart. This has been shown to be more effective than contact 3 times as many people one time. Just click on the video below, sit back, and enjoy! 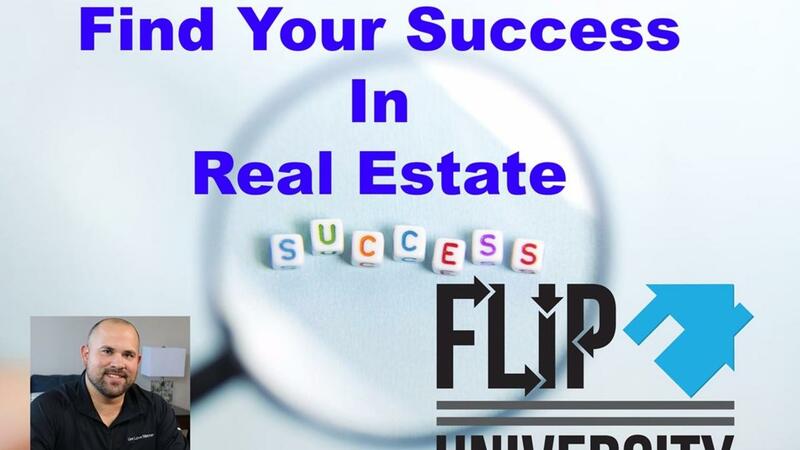 Coming to you from Denver, CO, Michael Owen talks about how success in real estate and making money by flipping houses has changed his life, and the life of his business partners and colleagues. Flip University can help you find similar success, and shorten your learning curve to do so! In any field, sport, profession, trade, or what have you, there are always some people who are very successful, and those who are not. Many blame the competition, the economy, or other external factors. The field, the sport, the profession, or trade does not care who you are, or where you come from. You simply have to know what to do, when to do it, and get out there and do it. And a little bit of luck never hurt! In order to maximize your odds at achieving the success you want, you must have a firm grasp of the skillset you need. That means studying. Studying others who have the success you want. Learning the nuts and bolts. Finding mentors to help move your success along. Achieving success is a huge motivator. That motivation will lead to more success, which in turn leads to more motivation. For this week's vlog, I wanted to do something a little different. How we lead our lives and who we share them with are just as every bit important as how we earn our living. In today's video, we have a very special guest joining us -- my 2 year old son Cole. Cole is very important here behind the scenes at Flip University. He is my motivation for changing my life -- giving up law enforcement, giving up living check to check, and creating a better life for myself, and my family. I want to ensure that I prepare Cole for what lies ahead. I feel it is very important to take advantage of everyday opportunities to get him involved so that he can learn from me. After all, one day he will have his own family to take care of. I hope you enjoy this special edition of the vlog! 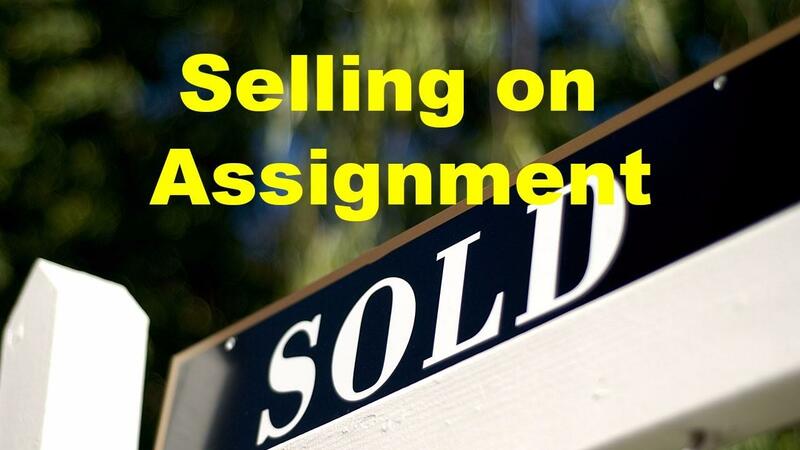 Selling on assignment refers to having a house in contract to purchase, and you assign the contract to another buyer for a finder's fee or commission. 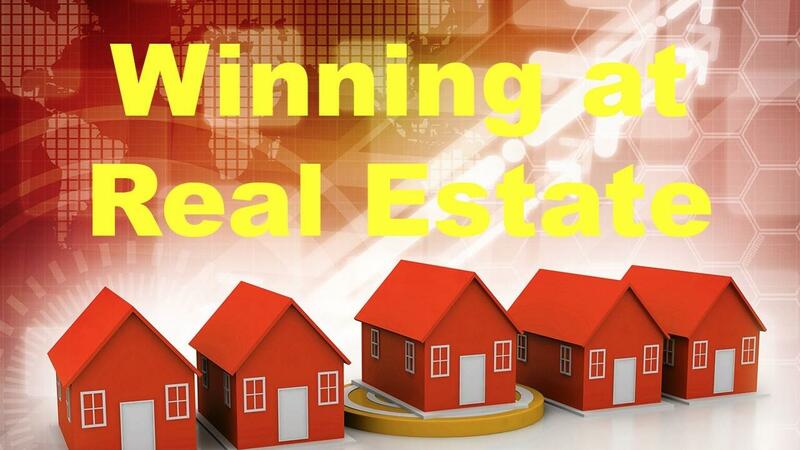 This is one of several ways of making money in real estate, particularly in hot markets. Be upfront with the seller if you plan to assign the contract. Leaving it to the fine print to inform the seller is a sure way to cause bad feelings. You do not have to disclose any particulars with the seller. Absolutely, under no circumstances, let the assignee (the person you are assigning the contract to) inspect the property without you present. You want to be involved in any communication that goes on between the seller and the assignee. Make sure that your contract has strong enough wording to allow you to assign it. Ensure that you have a solid signed contract with the seller before having any potential assignee inspect the property. With almost every house you purchase for flipping, you will need to paint the inside, and replace the flooring. 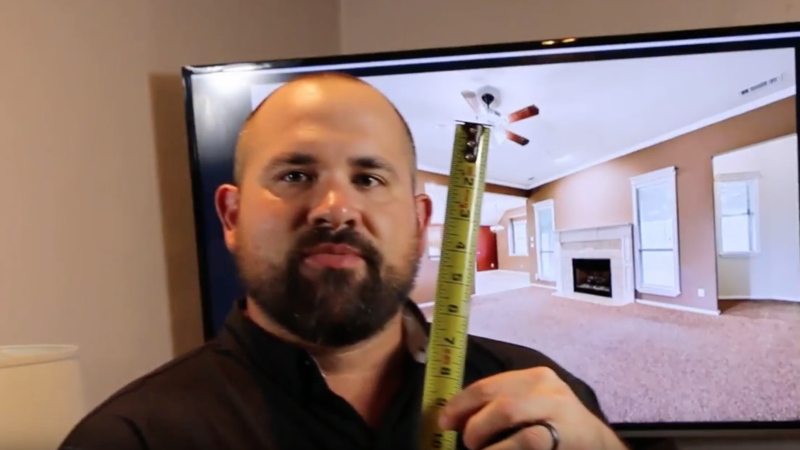 In order to buy the correct amount of paint, flooring, trim, etc., you need to have accurate measurements. I used to get my measurements using a tape measure. I was a fan of the "Fat Max" tape that is wider than regular tape measures, and would have a lower tendency to bend or kink. But even with Fat Max tapes, when you are measuring across rooms, it may let you down. I, for one, still found it tedious to measure with regular tape measures. I am normally not one to spend a lot of money on gadgets. But I am a firm believer in having the right tool for the right job, and I am willing to spend the money on tools when needed.